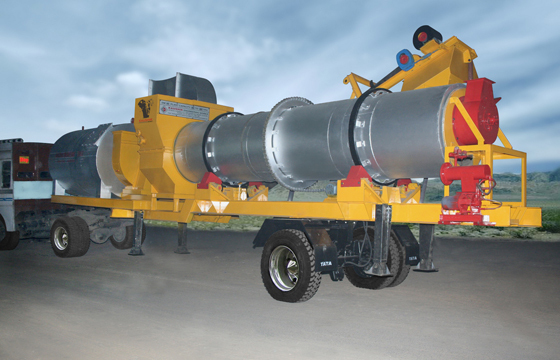 A Mobile Asphalt Plant is an important machinery to carry out road construction project on the small or medium scale. The plant is suitable for providing excellent service in your construction project while it is designed with a portable feature which provides facility to move the plant from one place another as many times as required. 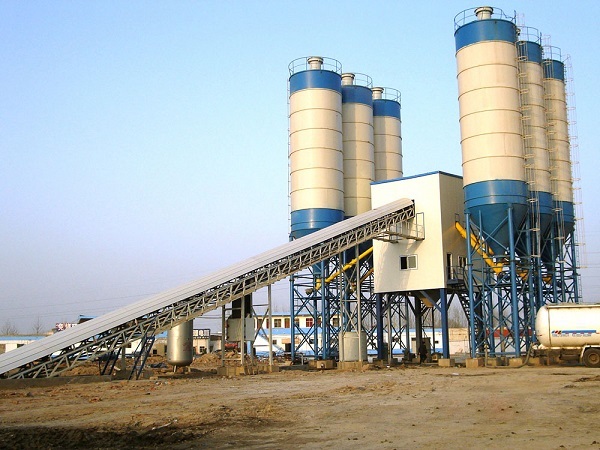 Above all, the plant is all capable to produce mix asphalt restlessly. 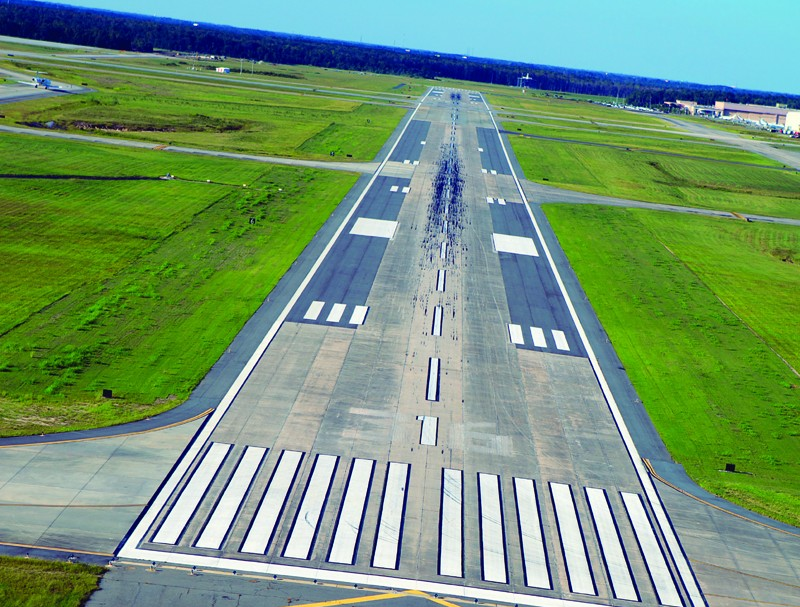 However, some important factors need to be addressed before buying the equipment. Before you take a decision to buy an asphalt plant, determine the size of the project, daily volume target and how many tons asphalt you need per hour. These are the primary things to consider as they will help you to choose the right Asphalt Mixing Plant. There are two main ways you can decide if you need Stationery Asphalt Mixing Plant or Mobile Asphalt Plant. 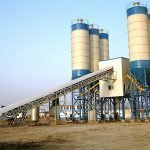 If you have a larger project in a particular area and do not need to move to another location for a period of time, then you can think of installing stationery Asphalt Mixing Plant. But if you need to transfer locations very often, then Mobile Asphalt Plant is the best option to choose. There are two basic types of Asphalt Plan to produce hot-mix asphalt -Batch Mix Plant and Drum Mix Plant. 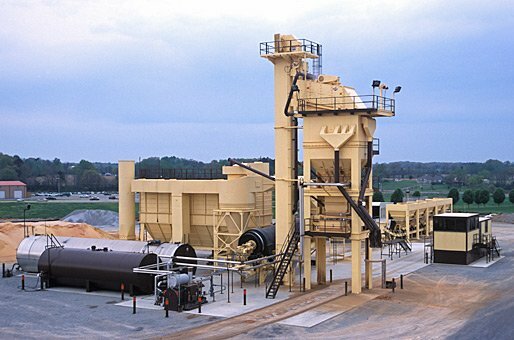 Batch Mix Plant: The Batch Hot-Mix Asphalt Plant available in both stationary and mobile forms. However, it is most used asphalt plant in the world and mostly used in its stationary form because it manufactures one batch of hot-mix asphalt at a time. But, the Batch Mix Plant can produce mix Asphalt in every 40-50 second, depending on the type of equipment and its capacity. 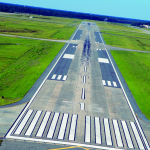 The equipment comes in wide range of sizes and configuration in both stationary and mobile versions. The Batch Asphalt Plant can produce every batch in 45-50 second, depending on the size and capacity of the plant. It is flexible to work with many clients or work requirement as the specification of the product can be reset after every batch. Drum Mix Plant: This is used in its mobile form only and easily portable from one place to another. Most importantly, all process starting from heating to drying as well as the mixing of aggregates takes place in a single drum. In fact, the Mobile Asphalt Plant has become integral part construction projects. 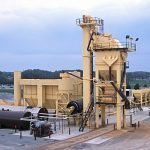 Stationary Asphalt Mixing Plants are used for larger projects and cannot be moved quite frequently while the Mobile Mixing plants can easily be dismantled and move from one place to another.